I have received a lot of complaint emails saying that they could not activate their program after folowing instructions in my videos. The issues described here are related to an error message they got as below. There are two main causes of this issue. First of all, please make sure that Windows Update is enabled and your intenret connection is stable. To check if my KMS servers are blocked or not, please open your internet browser then try going to: http://kms8.msguides.com. If the page is visible, it means this server is not blocked. 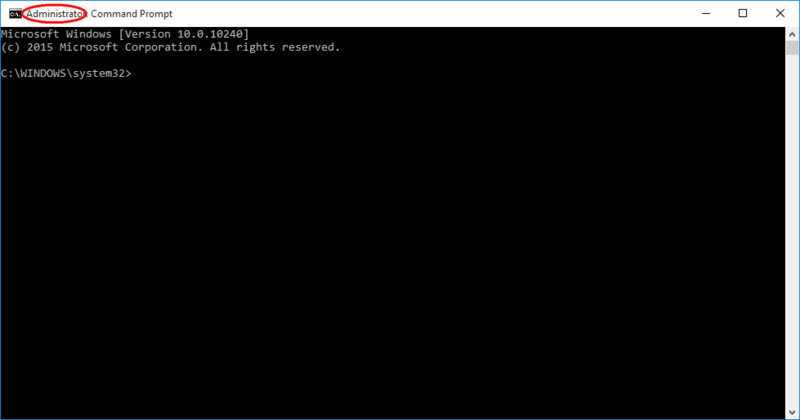 One other point to note is that you need to run command prompt/batch file with admin rights. Otherwise, the connection will be denied by UAC system. Recently I need to do some experiments in the kms7 server so I changed the default KMS port (1688) to another one. And besides, I upgraded CPU and RAM memory on the kms8 server. Because the number of daily clients is too big and still increasing over time, so the server can also be stuck at times. You can check and see if the server is overloaded or not here: http://status.msguides.com. If you feel that your problem still hasn’t been fixed yet, just email me at msguides.com@gmail.com. Hello, I still can not activate Office 2016 by KMS. Hey not working with microsoft office 2019.
good job buddy, I had a boot loop this morning because I was redoing my brothers burner computer to fix 2 other computers, lol, and I’d lost the 1 click from this morning, so mistakes I made not saving it to desktop, that is so weird, it was saved in documents at first, and I had trouble with a couple of others, now I’m convinced it was just the desktop issue, it’s legit version but for linux, getintopc.com your welcome if you haven’t already discovered this yet. echo Resetting the win10 product key. echo Now we remove it from the registry. echo Now we install new product key. Hello, I still can not activate Office 2016 by KMS. The server is not loaded, I have followed: https: //msguides.com/computer-tips/connection-kms-server-failed.html, but everything is ok. Please help . I have another error : sorry your version is not supported. Run it as Administrator, wait a minute or two (maybe you’ll see the error message, just let it work) and you’re done! helped me out got a new rig needed to activate my win10, and now its legit activated. I activated my windows 10 successfully but Is this activation is for life time or it just for few months ? Sorry! Your version is not supported.”. I used method 2 of activation after having problems with method 1, and it worked perfectly ! Thank you so very much ! Greatly appreciated ! This was put on my pc and worked for a few mths then stopped. It’s now not activated. I think it said expiring before it became inactive. Now it says cannot to organization’s activation server. I’ve tried putting in the key again with no luck. What do I do ? I have followed all instructions including run cmd script as admin but fails! This didn’t initially work for me. I had remnants of old attempted installs of Microsoft office on my hard drive. So i uninstalled everything and used IObit uninstaller powerful uninstall to get all the registry files…supposedly. It all worked…I didn’t have to sign in…don’t think you could use onedrive or sync to your phone or anything that had to connect outside the computer but I had a working copy of Office 16. BUT…when I reboot something must have reset (SOMETHING called home?) because none of it worked. It wanted me to sign in. I ran “clickonce” several times…not supported. Turned off firewall and microsoft security essential…ran “click once” as admin…not supported. If I delete everything (Microsoft Office) do a clean install, run clickonce, it works…until I reboot. Anything I can do to keep this from phoning home or whatever it’s doing to reset itself…uninstalling and reinstalling everytime I shut down my computer really isn’t a feasible solution.